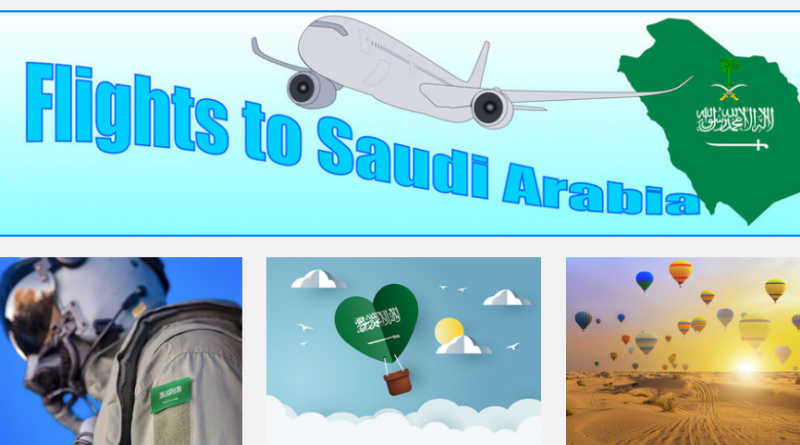 Saudi Arabia is unarguably one of the most popular travel destinations among businessmen, tourist and particularly Muslim faithful. Millions of travellers enter the country yearly for business, vacation and on religious adventures. Officially, the flight time from Lagos, Nigeria to Jeddah, Saudi Arabia is about 6 hours. This official flight time assumes a non-stop flight in a commercial airliner cruising at an average speed of 500mph. It is also calculated based on the shortest straight line flight distance from Lagos in Nigeria to Jeddah in Saudi Arabia. This distance is around 2,609 miles which is equivalent to 4,198 kilometres. However, it’s a little different in reality. Unless you are flying on your private jet, the time it may take to arrive at your destination can go as high as 30 hours. Nigeria doesn’t have a visa-free travel agreement with Saudi Arabia. This means that you are definitely going to need a visa to visit the ever popular Arabian nation. Travellers can apply for five categories of visa, depending on their purpose of visit. 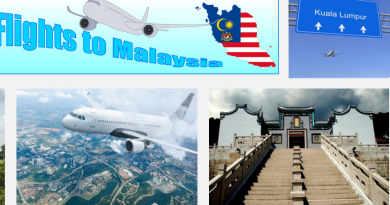 Tourist can apply for visitors visa, businessmen for a business visa, students for study visa, workers for a work visa and those on transit for a transit visa. When planning a trip to Saudi Arabia, the key to getting a good deal for flight tickets is timing. As much as 30% differences may exist between tickets bought from different time periods – even on the same day. Buying your flight tickets weeks before your flight is scheduled is a pretty good way to save some extra cash. Usually, tickets bought early are always way cheaper than those bought a few days before the flight. It’s not totally unusual to experience a hike in prices of flight tickets during Muslim holidays. Saudi Arabia is the birth land of the Islam religion and hosts two sacred mosques (Mecca’s Masjid al-Haram mosque and Medina’s Masjid an-Nabawi mosque) held in high esteem by Muslims globally. During Islamic Holidays like the Hajj, traffic from Nigeria to Saudi Arabia is always at its highest peak. Booking flights during these periods could mean you will pay more than obtainable at other times. 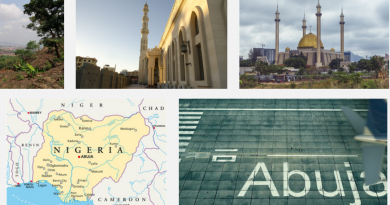 If you booked a ticket for a flight from Nigeria to Saudi Arabia, you are undeniably in for a long haul flight. No matter how utopian your destination may seem, travelling in a high flying aluminium tube for several hours can seem a little problematic. Only a few lucky travellers can sleep well on planes, if you aren’t among the lucky ones, you might want to begin your journey only after being well rested. Some airlines might allow you to choose from available seats for an extra fee if you have the extra cash to pay. This is usually a good option to explore. By doing this, you can select a comfortable spot you can rest comfortably during the hours-long long-haul flight. Another option would be to upgrade to business or first class. Both classes offer larger space, better meals and ultimately a higher level of comfort. 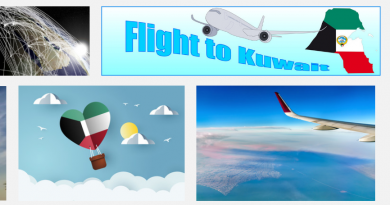 Flights from Nigeria to Saudi Arabia could be particularly boring if you aren’t well-entertained. Make no mistakes, this is usually the case for almost every other long haul flights, especially when the provided in-flight entertainment isn’t really your definition of entertainment. If your flight makes a stopover, it’s often a good time to take a quick walk to stretch your limbs and take a few moments to rest and recuperate. It’s advisable to go for a quick massage and, maybe, use the gym for a few moments if you are lucky to make a stop at a reputable airport. Cabin air is infamously dry; you might want to pack some extra bottles of water to drink during your flight duration if you are big on gulping water. Also, consider dressing light. For long haul flights that may see you seated on a seat for hours, it’s usually good practice to use light and loose fitting clothing. You might find yourself in a situation where you feel uncomfortable throughout the entire duration of the flight.